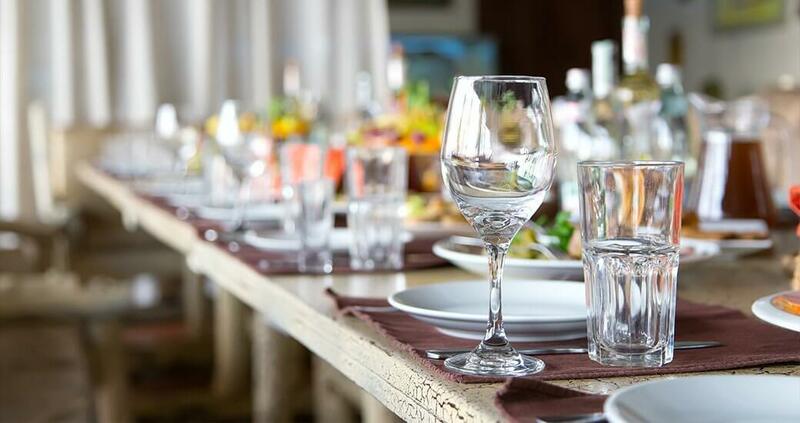 As a more intimate, small group of friends and family gathers a few days before a wedding to dine together, Mind Full of Food wants to be there to make the night memorable. Mind Full of Food can approach this dinner party with as much ﬂair and creativity as the partners in life want. With a smaller group and a slower service, details and craft have time to be highlighted. Whether the venue is a dining room, a back yard, or a hall, Mind Full of Food has all it needs to execute the rehearsal party that will build the excitement for the upcoming main event: The wedding and of the starring couple and the reception celebration following it. Get in touch to start exploring your options.